If you like your economics lesson to come through a snarky irreverent narrative, this book is just your thing. The author travels to Wall Street, Albania, Sweden, Cuba, Russia, Tanzania and Hong Kong and tries to decode the story behind the rich-poor outcome. He asks how Tanzania, a peaceful, uncrowded country well endowed by nature, can turn everything to nothing. He asks how a conflict-ridden, overpopulated, resource poor Hong Kong can be so vibrant and rich. Each country visited completes the matrix of questions on: what works and what does not. Rourke ends the book with a check list of attributes for wealthy countries: hard work, education, responsibility, property rights, rule of law and democratic government. Remember this book was written in 1998. The China story was still happening and some of the conclusions of the book are now being debated. China makes the relationship between a democratic government and economic growth not that linear. A bit outdated, but still a hugely entertaining and educating read. 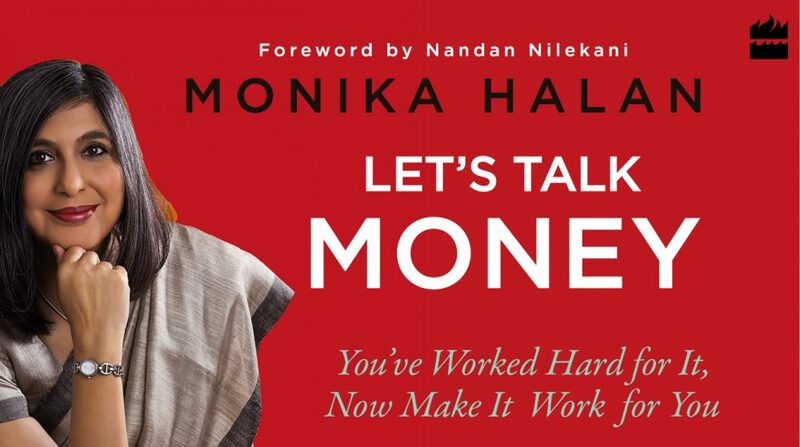 Monika Halan is consulting editor at Mint.